‘Union Manushyathwaya – Danuwath, Suwapath, YahapathHetak’ – CSR brand of Union Assurance continuously dedicates its efforts to raise awareness and educate the people around the island providing them with required guidance and education on prolonging a healthy life. The CSR platform has strongly strategised its overall focus on disseminating vital information to the public on adopting preventive measures against three diseases – thalassemia, dengue, and diabetes. 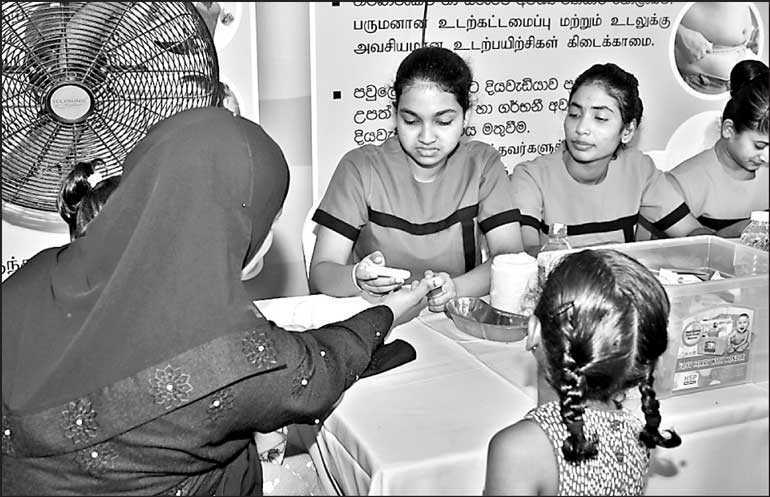 Active support of the respective authorities and positive contribution of the UA staff members across the branch network has led Union Manushyathwaya to successfully conduct 13 dengue awareness programs, over 160 thalassemia awareness programs and 60 diabetes awareness programs during the year 2018. 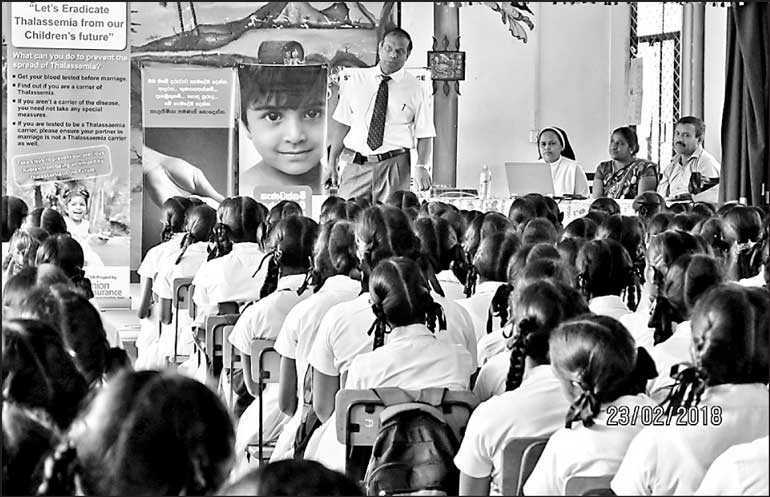 UA was able to provide invaluable support towards controlling and conducting awareness sessions on thalassemia with the collaboration of National Thalassemia Centre – Kurunegala and St. John Ambulance along with the Hemal’s Adolescent and Adult Thalassemia Care. These efforts have made it possible to organise around 136 thalassemia blood screening programs and total of 38 thalassemia awareness sessions during year 2018. Continuing its enduring efforts to raise awareness and prevent the spread of diabetes, Union Manushyathwaya conducted a series of diabetes screening programs with the guidance and help from the Divisional MOH offices. Total of 67 diabetes screening programs were conducted during the third quarter touching over 3497 lives whilst diagnosing the potential diabetes patients and providing them with the necessary advice on controlling their blood sugar levels, leading them to start a healthy lifestyle. Embarking on a novel initiative to raise awareness on preventing and controlling diabetes whilst living a healthy and active lifestyle, Union Manushyathwaya conducted a special program themed ‘Be Active. Be Sugar Free’ on 8 December at the Viharamahadevi ground premise with the active participation of over 150 attendants. 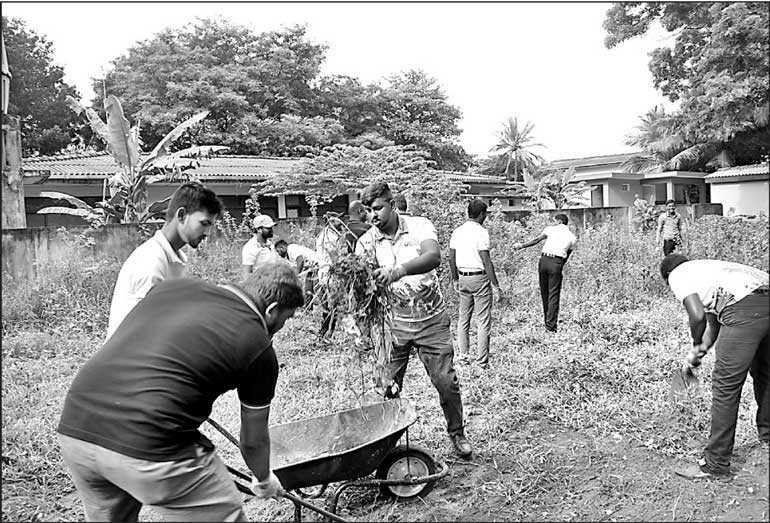 Dengue awareness programs scheduled for the year 2018 was structured including a set of house-to-house visit programs and school sharamadhana campaigns. Total of 70 households were visited through the house-to house visit program along with 12 school sharamadhana campaigns to support the efforts in the process of building awareness on prevention of the dengue disease.Union Assurance focuses at creating a healthier and secure community in line with their overall ethos of building partnerships with their customers that is based on the delivery of transparency, respectfulness, and convenience. The company will continue to deliver on its promise of trust, with more programs designed to foster healthier communities in the future. These efforts will be further strengthened under the banner of Union Manushyathwaya.